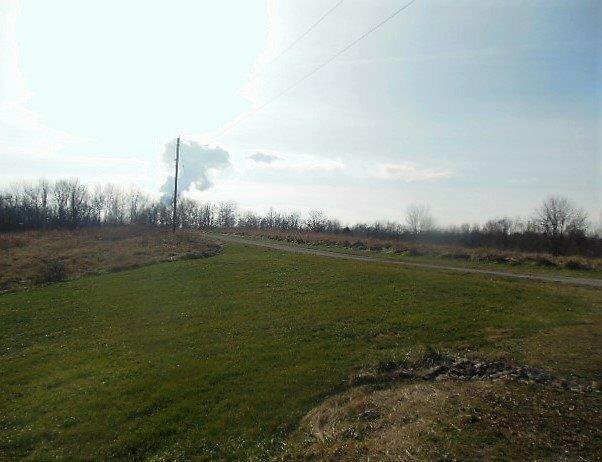 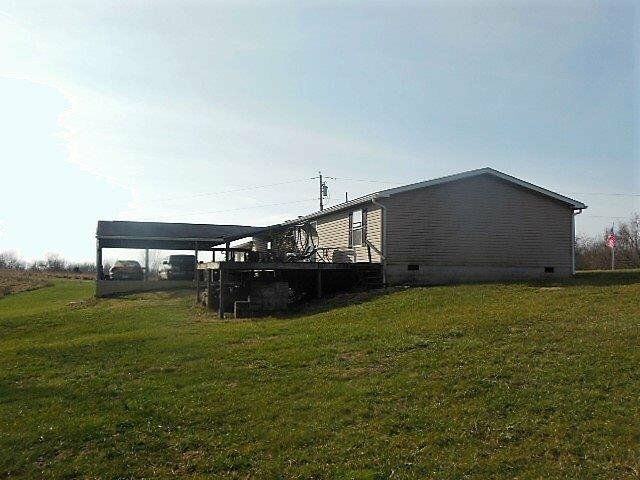 Nice ranch situated on over 10 acres. 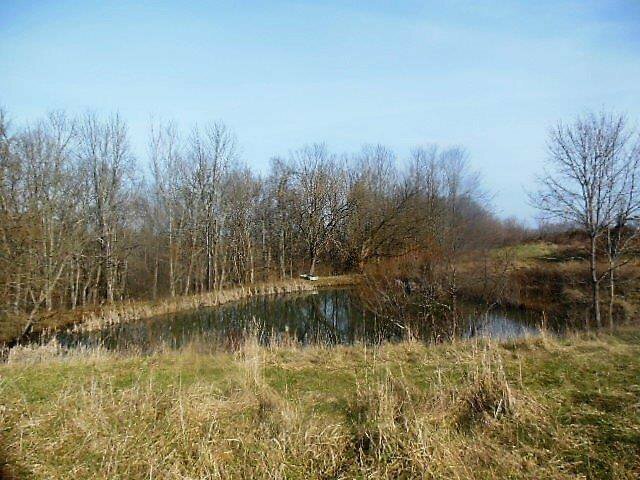 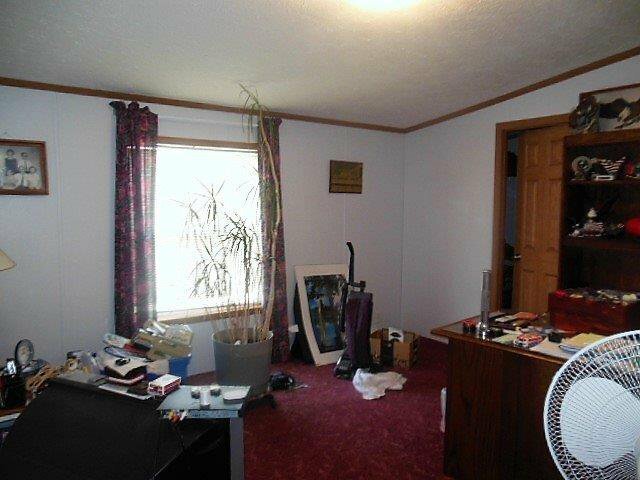 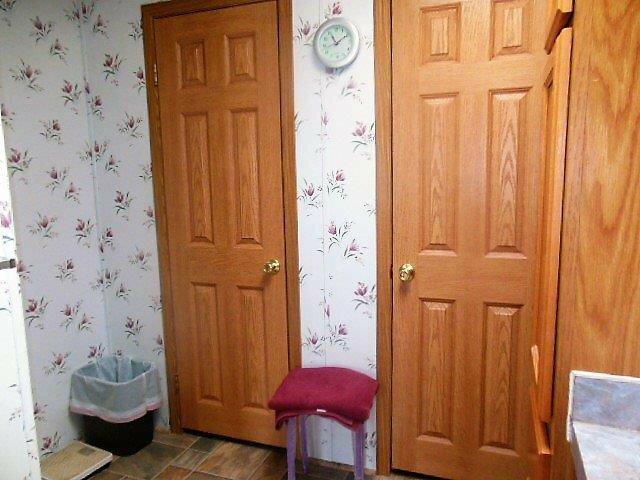 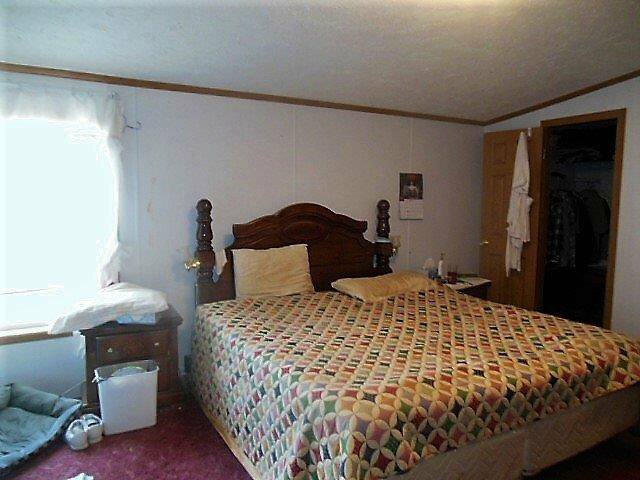 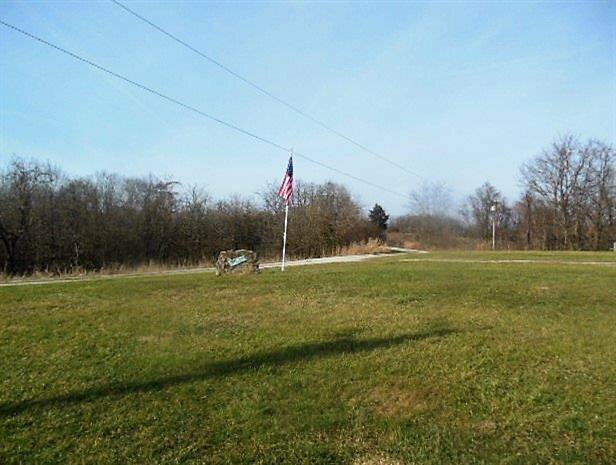 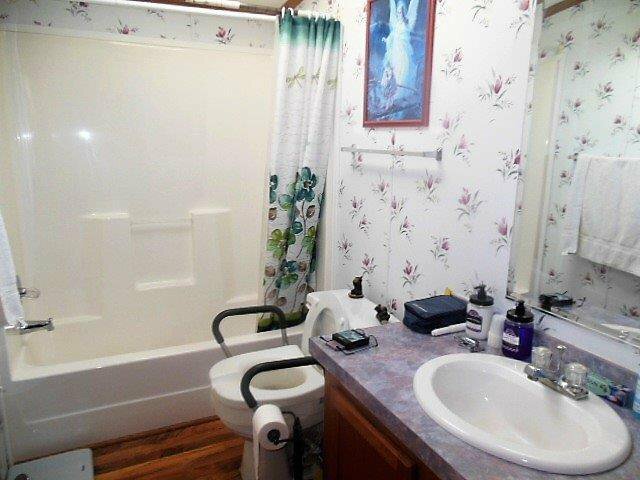 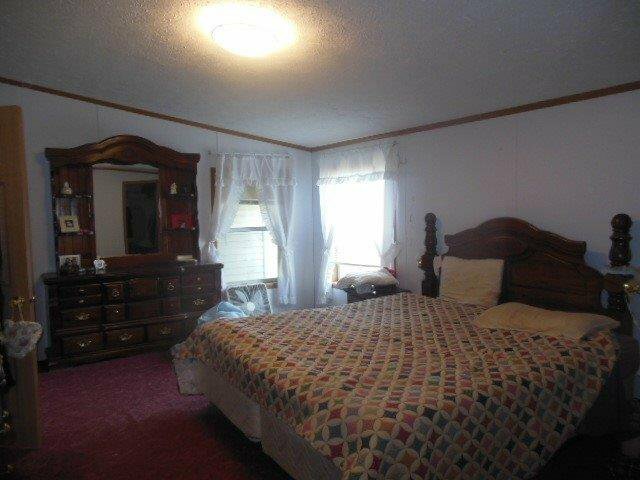 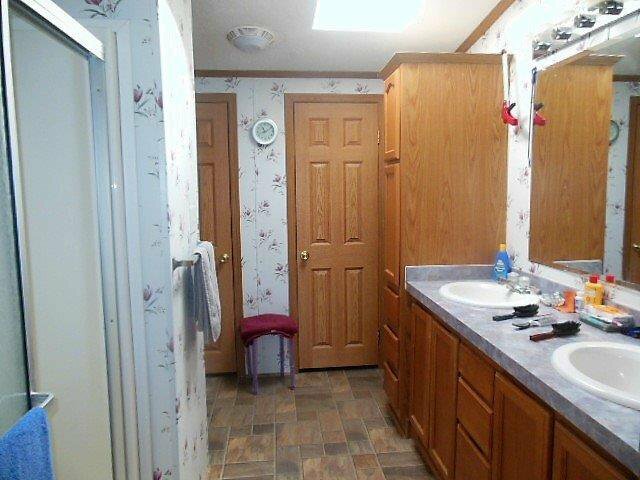 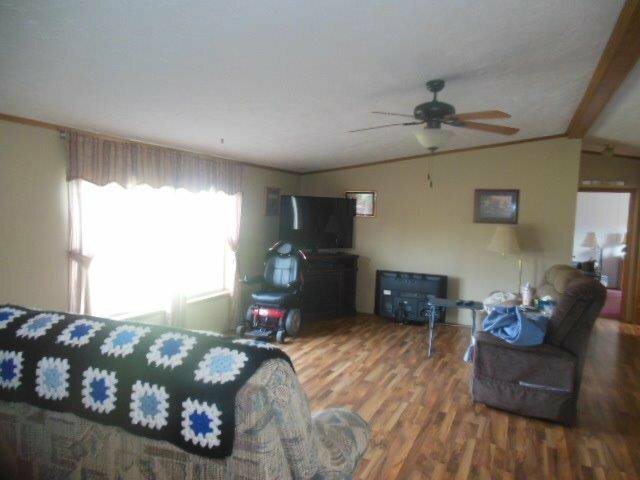 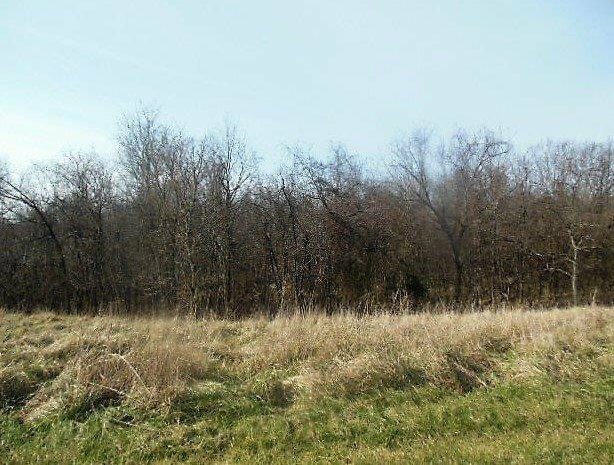 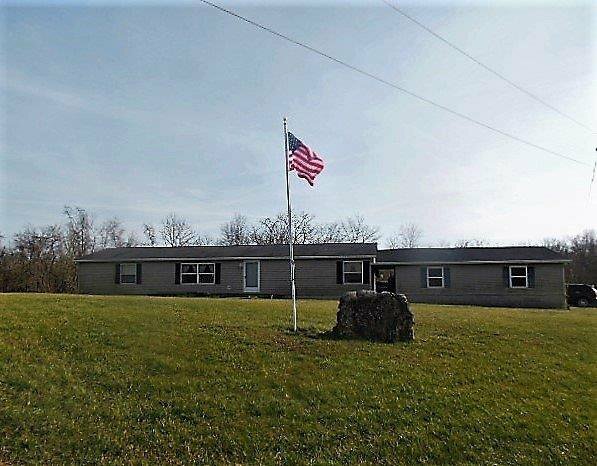 Large pond, wooded views, and peaceful setting! 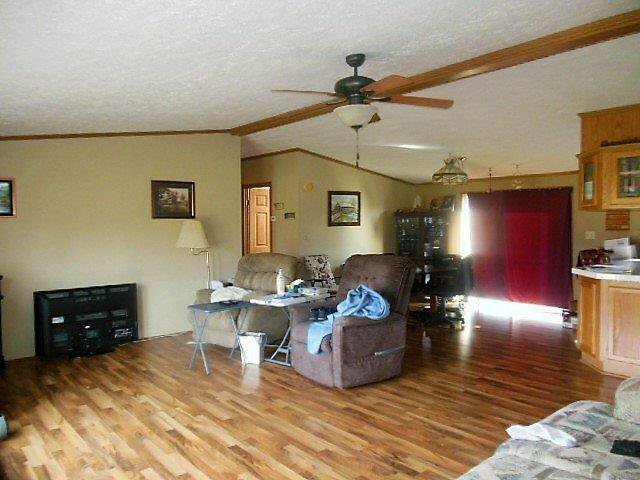 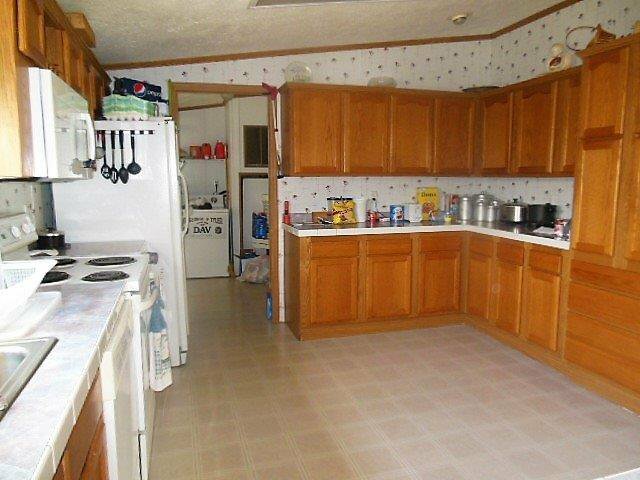 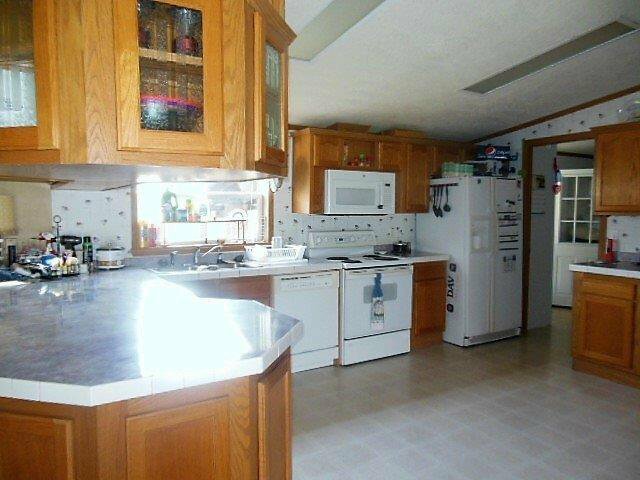 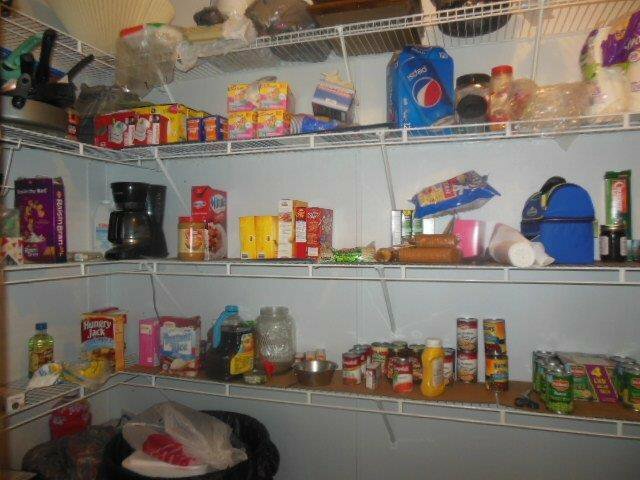 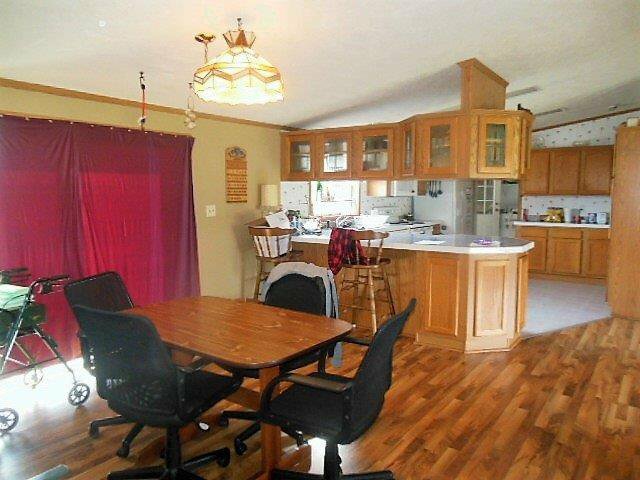 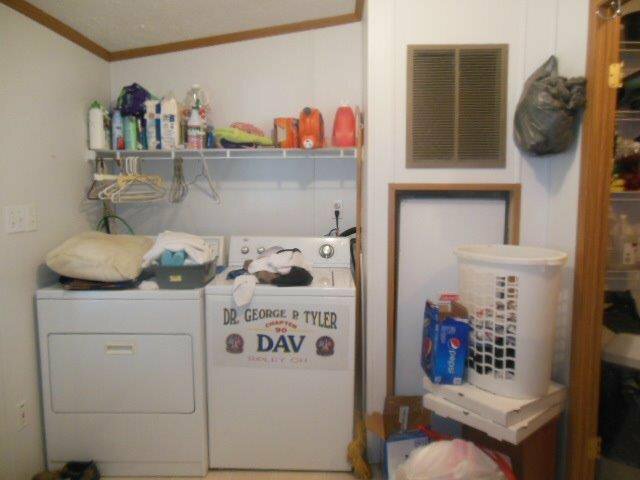 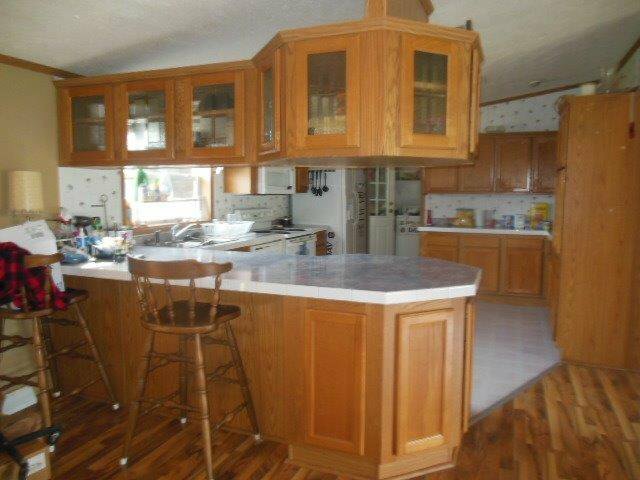 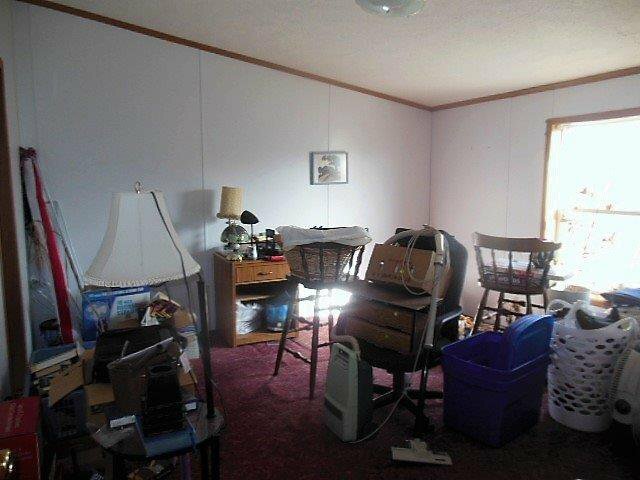 Home has open & split floor plan, large kitchen with huge pantry, & 2 car garage.